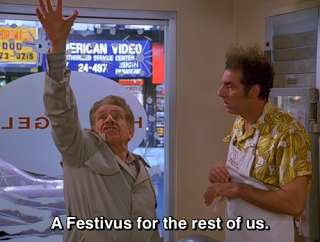 Ahhhh Seinfeld. Image courtesy of the inter webs. I’ll be honest – I never really got into the TV show Seinfeld because every joke seemed the same, but dressed up in different clothing. Taking a trip to the Denver Botanic Gardens not only revitalizes your mind and spirit, but can also help with reconnection for different levels of relationships. It’s not hard to relax and admire the beauty surrounding you with someone else! 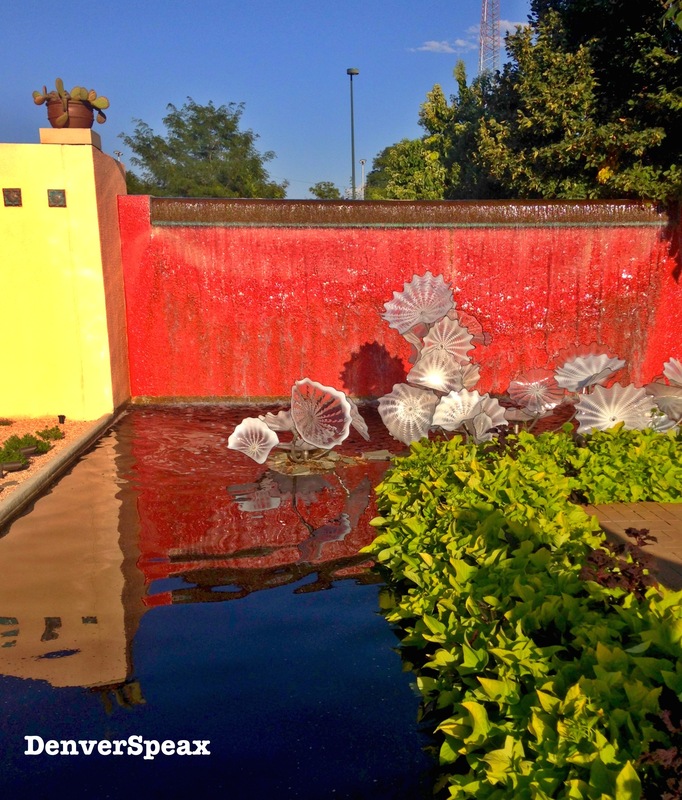 We last saw the Chihuly Exhibit a few years ago in Grand Rapids, Michigan, at Frederik Meijer Gardens & Sculpture Park; when we heard it was coming to Denver, we could hardly wait, remembering how beautiful it was in one of our home towns. As an added bonus, from now until November 30th, you can check out the amazing Chihuly exhibit at our very own Denver Botanic Gardens.